Hopefully the next few years will finally show what the incremental software development and evolutionary management has been trying to advocate since the late 1950s and 1970s: hierarchies do not work and purpose works better for the vast majority than being in a triangle. The first slide below is from Thoughtworks who has been doing these changes for several decades now. 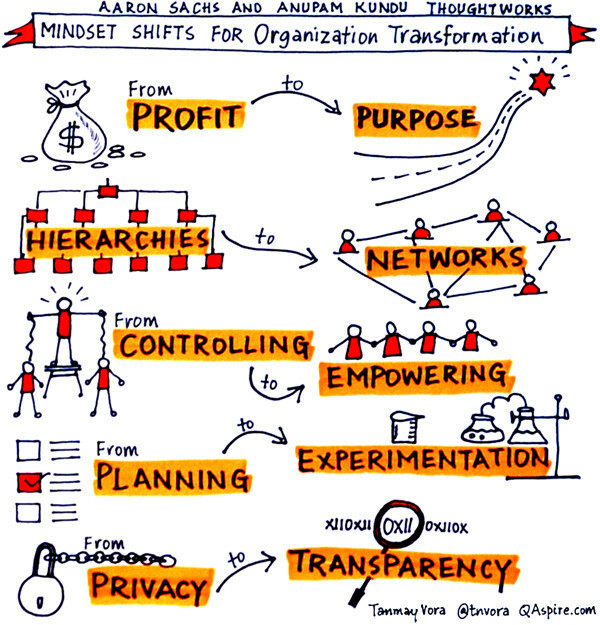 Traditional hierarchies are giving way to more open and creative workplace cultures. 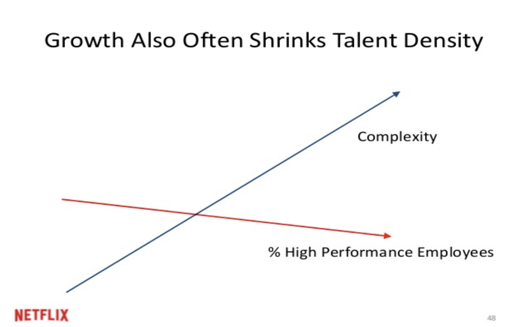 That’s the only way to cope with complexity as talent dilutes in growing organisations. This entry was posted on 2018/01/12 at 18:00	and is filed under Agile, Development, LifeHacker, Power User, Software Development. You can follow any responses to this entry through the RSS 2.0 feed. You can leave a response, or trackback from your own site.